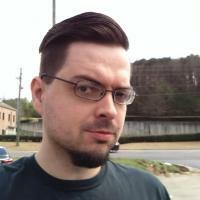 I am going to be at SELF, SouthEast|LinuxFest, this year! In fact, I will be giving a talk there as well. 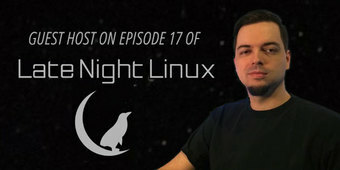 I was the guest host of the latest episode of Late Night Linux​, that was just released. The topics of the episode are: Mozilla launches yet more projects, Krita had a brush with the tax man, Flash is on the way out, Debian is almost totally reproducible, Mycroft on Plasma, and Linux as a Windows and Mac replacement and more. 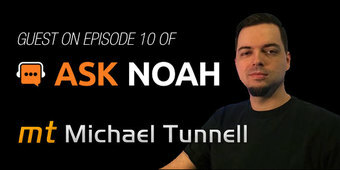 I was the first ever call-in guest to be on the Ask Noah Show, of Jupiter Broadcasting and KEQQ 88.3 FM, to talk about KDE Neon, KDE Plasma and Open Source Invoicing. Have you ever wished your Android devices and your Linux computers worked together more seamlessly? 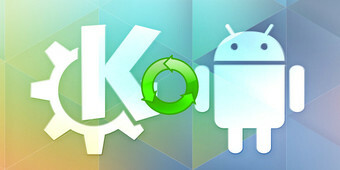 KDE Connect is something you should check out because it alleviates the headaches of the multi-device experience. 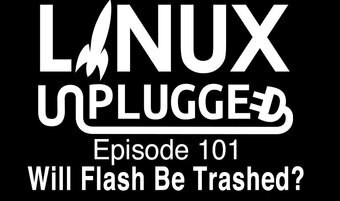 I was featured on an episode of Linux Unplugged this past Tuesday to talk about my recent experiences with KDE, as a GNOME fanboy, and the new core structure of OpenSUSE with Leap, Tumbleweed and SUSE Linux Enterprise (SLE).